Biography - Pat Areias - womens and mens jewelry. Somewhere, someone is crafting something by hand, and it's just for you. It's unique, it's special, it's art. Each piece of Pat Areias's artistry is hand rendered, one by one. As such, they may be similar, but they are not the same. 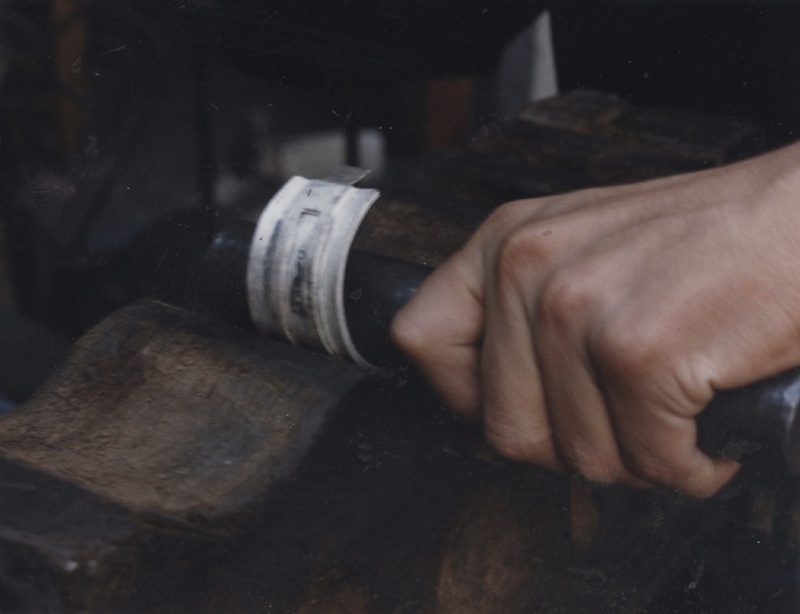 “The essence of hand fabrication," Areias says, “is that every piece is made by an artisan as an original." Using a jewelry saw, buckles are cut by hand out of sheet silver and hand forged, then dapped and individually chased and soldered to produce her finished works. Pat Areias Sterling began in 1987 in Cuernavaca, Mexico, with the introduction of a three-piece buckle set which became the foundation of the designer's business. Two years later, she added silver jewelry to her collection. Reminiscent of the Art Deco era, her designs are marked by a contemporary style. Though she was born and raised in the San Joaquin Valley to third generation Portuguese dairy farmers, she pursued her interest in the traditions of her Latin descent by studying the Portuguese and Spanish cultures, arts and languages at the University of California at Santa Barbara. 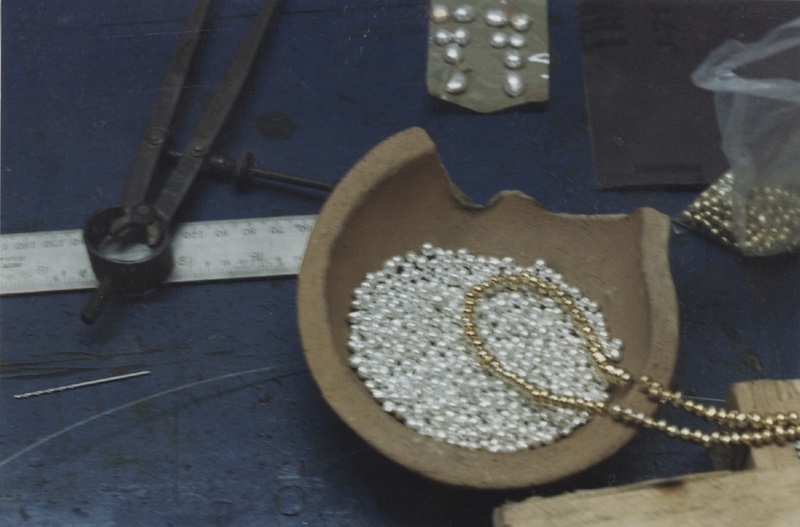 While subsequently serving in the Peace Corps throughout Central and South America, she had occasion to apprentice with both silver and leather craftsmen of Ecuador and Mexico. Something inside beckoned her to pursue the artistry on her own. Areias's designs are a true reflection of her love and appreciation for both Latin and Scandinavian aesthetics, dating back to an era of silver designers from the 1930s and 1940s which originated in Denmark. As silver became scarce during World War II, argent veins running through Mexico lured Danish designers to America, where their pure designs and silversmithing finesse were shared with the native craftsmen. "The Danish designers," she says, "have both a sincere affinity for the arts and an eye for contemporary lines which brings out the best of the silver. I have a great love and respect for this style of silversmithing. It is the inspiration for my own creativity which, when forged with the Latin influence of my heritage, emerges in my signature designs." While in Mexico, Areias met and married her husband, Fred Sanchez, a mechanical engineer who has since abandoned his business to become fully involved in Pat Areias Sterling. After more 30 years in business, Pat Areias sterling is not only recognizable in itself, but the name has become synonymous with quality. The provision of fine silver accessories and specialized customer service has proved a successful combination for the growing company.